The Board of directors acknowledges the significance of efficient discharge of duties imposed by corporate law and stands firmly committed in its objectives to add value through effective participation and contribution towards achievement of Company’s business objectives. The Board further recognizes its responsibilities for protection and efficient utilization of Company assets for business objectives and compliance with laws and regulations at all Company levels with the ultimate objective of safeguarding the interests of the shareholders so as to increase shareholders wealth and promoting market confidence. The Board has approved all the significant policies of the Company including but not limited to policies relating to human resource, risk management, business operations, investments, donations and signature mandate etc. The Board is conscious to the need of maintaining balance between the interests of the equity holders and sustenance of growth in net earnings. Recognized for best governance practices, financial reporting and disclosure excellence, Atlas Insurance believes in timeliness and accuracy to enable informed decision making by our investors and their confidence in the Board. All the directors represent rich exposure of diverse fields of business and professions and possess all the necessary skills and understanding to deal with the various business and corporate issues and have the ability to review, analyze and challenge the management performance. During the year, six meetings of the Board were held to review and approve all issues and matters referred to it by the audit and other committees of the Board including periodical and financial statements, corporate and financial reporting framework, budget and forecasts including their analysis with actual, cash flow projections, compliance with relevant laws and regulations including amendments during the year, acquisition and disposal of assets, review of risks identified and their mitigation, accounting and internal control systems and such other matters considered to be significant enough for the Board’s attention by the Audit Committee or the management. For all the Board meetings the agenda and details of each item of agenda were circulated to all the members of the Board at least seven days before the meeting. The minutes of all Board meetings were timely circulated. An actions item list was also prepared and status of each action item was provided to the Board in the next meeting. Mr. Shirazi is a Law graduate (LLB) with BA (Hons.) and JD (Diploma in Journalism) from Punjab University and AMP Harvard. He served in the financial services of the Central Superior Services of Pakistan for eight years where he authored 50 reports as to how the businesses are carried and tax assessed. He was an instructor in the Finance Services Academy on Law and Accounts. He is the author of seven books including “Aid or Trade” adjudged by the Writers Guild as the best book of the year and continues to be a columnist, particularly on matters – socio – politico – economic. Mr. Shirazi is the Chairman of Atlas Group, which, among others, has joint ventures with GS Yuasa International, Honda, and MAN to name a few. 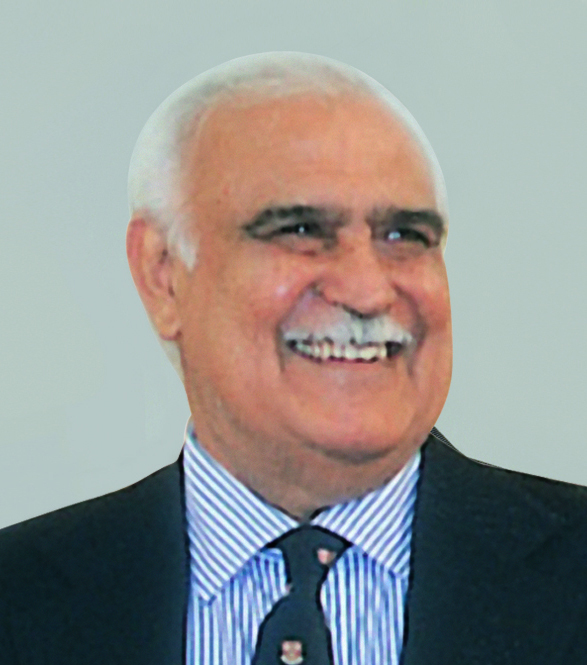 Mr. Shirazi has been the President of Karachi Chamber of Commerce and Industry for two terms. He has been the founder member of Karachi Stock Exchange, Lahore Stock Exchange and International Chamber of Commerce and Industry. He has been on the Board of Harvard Business School Alumni Association and is the Founder President of Harvard Club of Pakistan and Harvard Business School Club of Pakistan. He has been a visiting faculty member at National Defense University, Navy War College and National School of Public Policy. He has been on the Board of Governors of LUMS, GIK and FC College (Chartered University) and Pakistan Institute of Management. Previously, he also served, among others, on the Board of Fauji Foundation Institute of Management and Computer Sciences (FFIMCS) and Institute of Space Technology – Space & Upper Atmosphere Research Commission (SUPARCO). Mr. Shirazi has been awarded Sitara-e-Eisaar and Sitara-e-lmtiaz the top Civilian Awards. Sitara-e-lmtiaz conferred by the Government of Pakistan recognizes individuals who have made an “especially meritorious contribution to the security or national interests of Pakistan, world peace, cultural or other significant public endeavors”. Sitara-e-Eisaar Award is in recognition of CSR activities in Pakistan. A distinguished Formanite Award for outstanding achievements as an entrepreneur was awarded by Forman Christian College – University Lahore. Mr. Ai H. Shirazi graduated with a B.A from Yale University, U.S.A. in 2000 and thereafter completed his Masters in Law from Bristol University, U.K. in 2005. He has worked with the Bank of Tokyo-Mitsubishi in New York as well as American Honda in Torrance, California. He is the Chief Executive / President of Atlas Battery Limited and member of the Group Executive Committee, responsible for Group’s Financial Services. He is also on the Board of Atlas Asset Management Limited, Atlas Engineering Limited, Atlas Metals (Private) Limited, Pakistan Society of Training and Development, Young Presidents’ Organization, National Management Foundation (sponsoring body of LUMS) and Techlogix International Limited. He is a ‘Certified Director’ from the Pakistan Institute of Corporate Governance. Mr. Mohammad Habib-ur-Rahman, a chartered accountant from Institute of Chartered Accountants in England & Wales has over 50 years of corporate management experience in financial and manufacturing sectors. He formerly worked with National Investment Trust Limited as General Manager Finance and Investment, Atlas Honda Limited as director, ABAMCO Limited as chief executive and Atlas Asset Management Limited as chief executive. He is member of Atlas Group Advisory Board and is responsible for preparation of Group Strategy Plan. Mr. Habib-ur-Rahman has acted as Securities and Exchange Commission of Pakistan (SECP) nominee director on the Board of Karachi Stock Exchange in 2000, 2001 & 2003. He has also been a member of Advisory Group on Capital Market constituted by SECP. He was a member of Enquiry Committee constituted by SECP to enquire about the management of exposure rules and another Enquiry Committee to study the 2008 Financial Crisis. Mr. Habib-ur-Rahman has contributed to the formation and development of Mutual Funds Association of Pakistan, a trade body representing asset management companies in Pakistan and represented the association in international conferences. 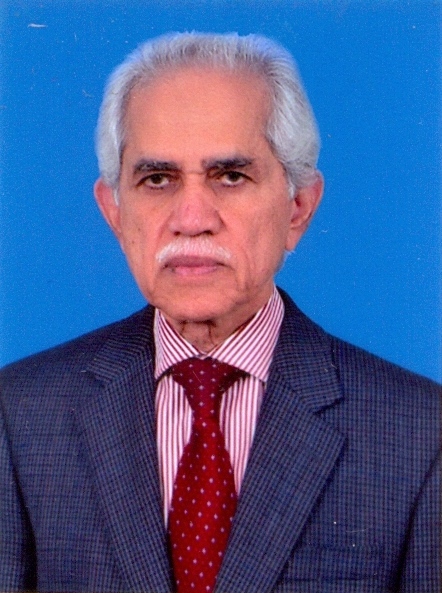 Mr. Habib-ur-Rahman has represented the association as director, chairman and chairman of taxation committee. 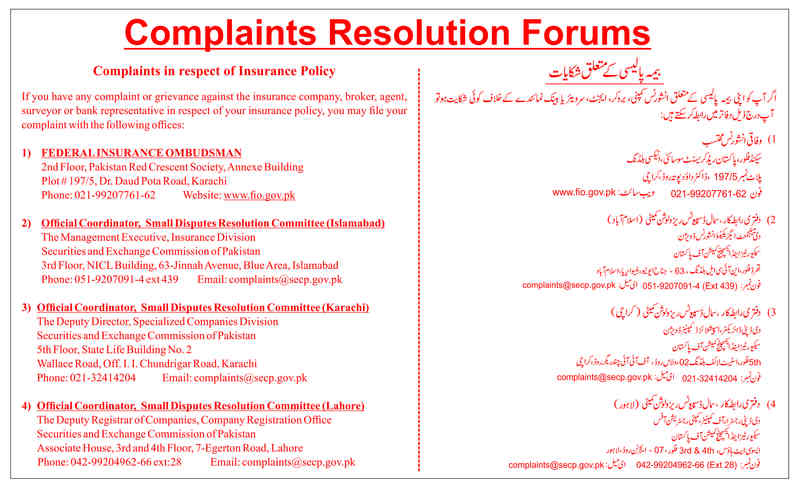 Mr. Babar Mahmood Mirza is an experienced Senior Insurance Professional. He holds degree of Master of Business Administration from University of Glasgow -UK. He has 14 years of proficient work experience in Insurance Industry. Previously he worked with Adamjee Insurance Company Limited and Habib Insurance Company Limited at key managerial positions before he was appointed Chief Executive Officer of UBL Insurers in 2014. On March 16, 2018, Mr. Babar Mahmood Mirza was appointed CEO of Atlas Insurance Limited (subject to necessary approval from the SECP) with effect from April 16, 2018, by the Board of Directors of the Company. Mr.Frahim Ali Khan is a Law graduate from Karachi University. He has also attended Senior Managers’ Program at Harvard University, USA, Financial Management Program at Stanford University, USA and Board of Director’s Program at Insead University, France. 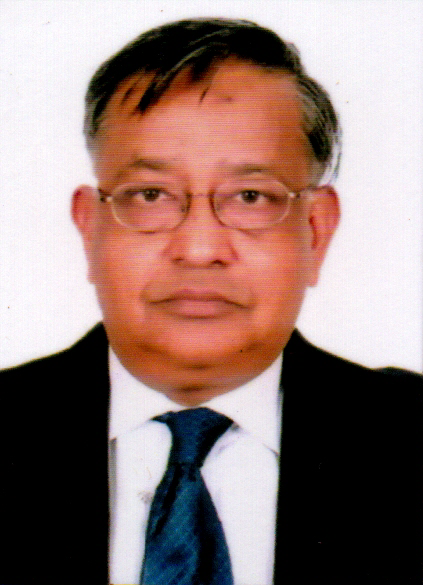 He has over 50 years of experience in General Management, Finance, Investment and Taxation. He joined the Atlas Group in 1967 and has served in different positions. Currently his other directorships include Atlas Battery Limited, Atlas Asset Management Limited, Atlas Engineering Limited, Atlas Power Limited, Shirazi Trading Company (Private) Limited, Atlas Hitec (Private) Limited, Atlas Autos (Private) Limited, Atlas Metal (Private) Limited and the Atlas Foundation. Earlier, he has also served on the boards of Atlas Honda Limited and Atlas Insurance Limited and has been CEO of Shirazi Investments (Private) Limited, Shirazi Trading Company (Private) Limited, Atlas Asset Management Limited and former Atlas Investment Bank Limited. Mr. Rahim is an accomplished professional who has over 30 years of domestic and international experience in the Banking and Financial Services industry. In addition to being the Chairman of Cyan Limited he serves on the Boards of Dawood Hercules Corporation Limited and Dawood Lawrencepur Limited. Previously, he was the Executive Director in-charge of the Chairman’s Corporate Office of the Dawood Hercules Group (“DHG”). DHG consists of several listed and unlisted companies, is one of the largest entrepreneurial groups in Pakistan that has a market capitalization exceeding USD 3.5 Billion for companies listed on the Pakistan Stock Exchange. 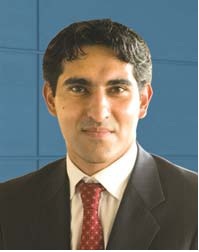 During his 15-year career with JPMorgan, Mr. Rahim held several senior roles in Pakistan and abroad. 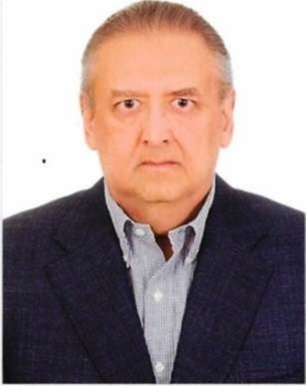 He assisted in establishing and heading the Global Corporate Bank in Bahrain, Qatar and Saudi Arabia, was Senior Country Officer of Pakistan and and was an integral part of the Regional Corporate Finance team based in Singapore. He has originated, led and executed large complex M&A transactions and Privatizations totaling USD 5.0 billion, Sovereign Debt and Bond issues of over USD 2.0 billion in the Telecom, Airlines, Banking, Oil &Gas and Petrochemical industries. 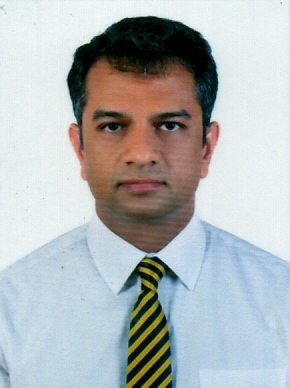 Mr. Rahim, previously also held senior roles with MashreqBank psc, ANZ Grindlays Bank plc and commenced his career with Exxon Chemical Pakistan Limited. He was also posted and lived in Zurich, Singapore, Bahrain and Dubai and received his Bachelor’s degree from the University of Delaware in USA. Ms. Roohi R. Khan is an MBA from IBA, Karachi. She completed her B.A. (Economics & Mathematics) from Punjab University. She has over 35 years of experience in various banking segments like, Lease Financing, Housing Finance, SME Financing, Islamic Banking, Investment Banking etc. She has over 15 years of experience at senior management level, as well as Chief Executive and Chief Operating Officer and Director on Boards of various Financial Institutions having dealt with policy making, strategic planning and systems refinement, implementation of control functions, revamping / restructuring and mergers. 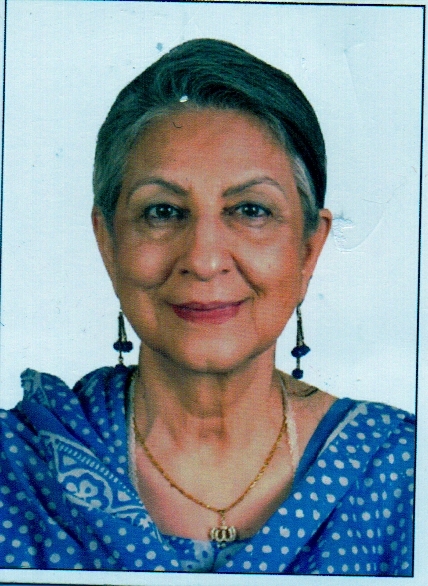 Ms. Khan had served on Boards of Asian Leasing, Lahore Stock Exchange, International Housing Finance Limited, Mashreq Bank (now Samba Bank), PICIC and Safe Way Mutual Fund. She had also served at senior management level in various organizations. She had been Group Head, Textiles, in National Development Finance Corporation, Chief Executive Officer of Asian Leasing, Chief operating Officer of Trust Investment Bank and Zarai Taraqiati Bank Limited (ZTBL). She had also been acting President of ZTBL during 2011 / 2012.